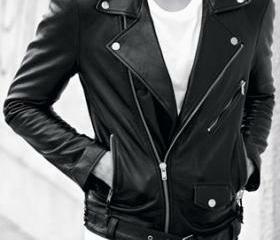 Back by popular demand, shop these lifetime classics that will instantly bring endless style to your wardrobe.  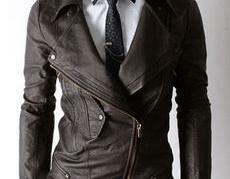 Shop everything you need from sleek leather jackets, tuxedos for special occasions and ensemble-perfecting accessories. 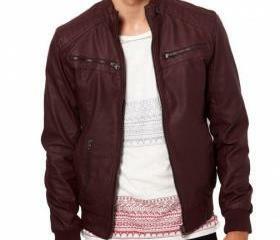 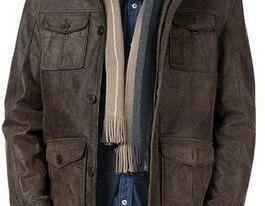 Create a statement look with our highly versatile range of men fashion, clothing and accessories. 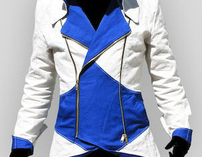 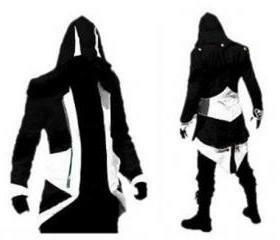 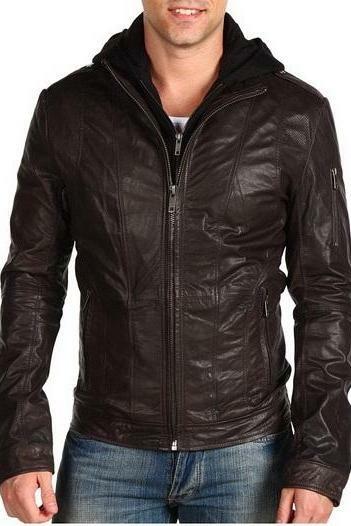 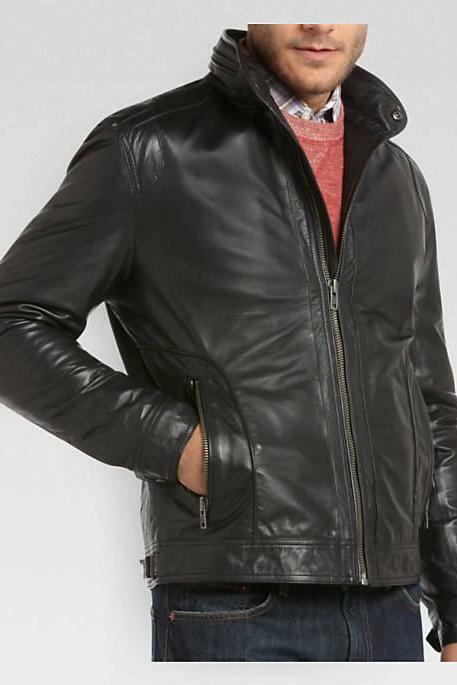 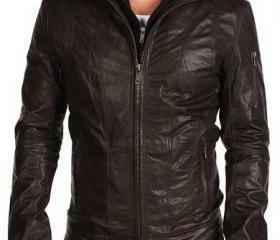 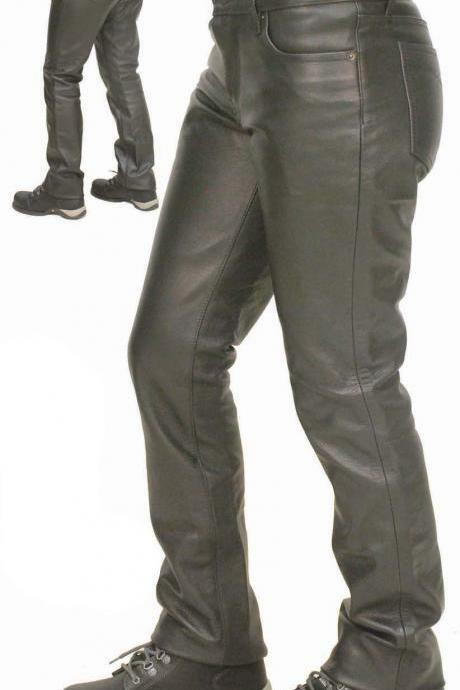 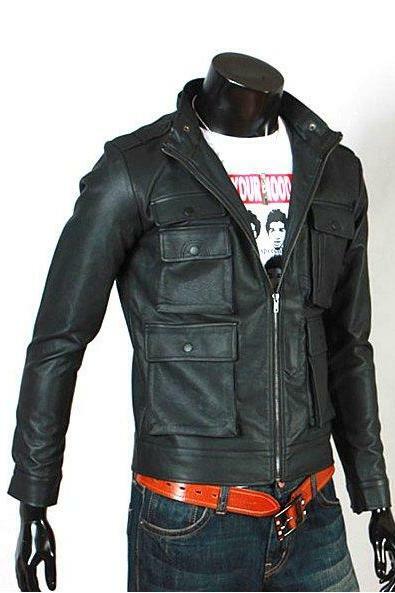 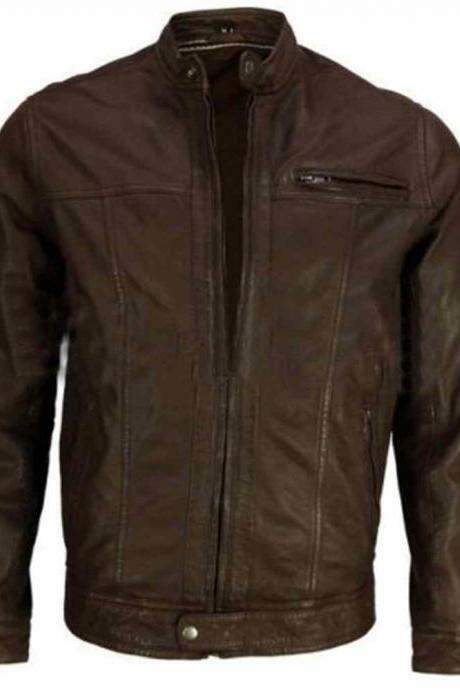 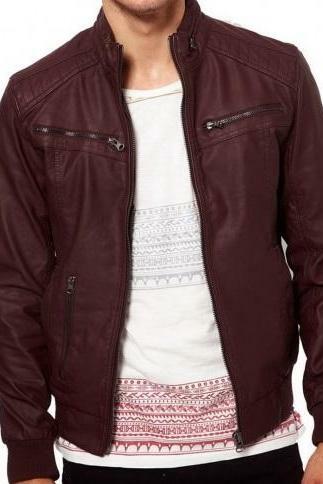 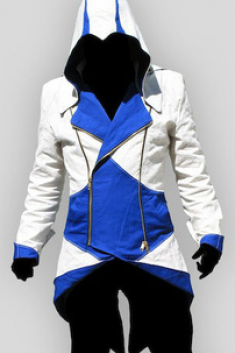 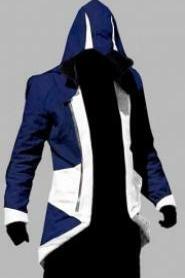 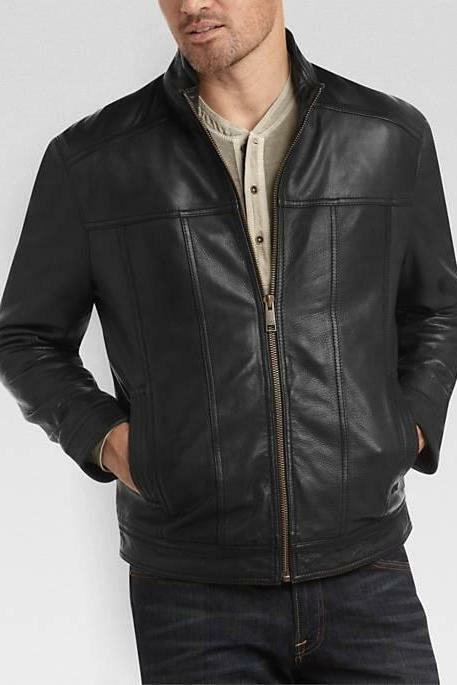 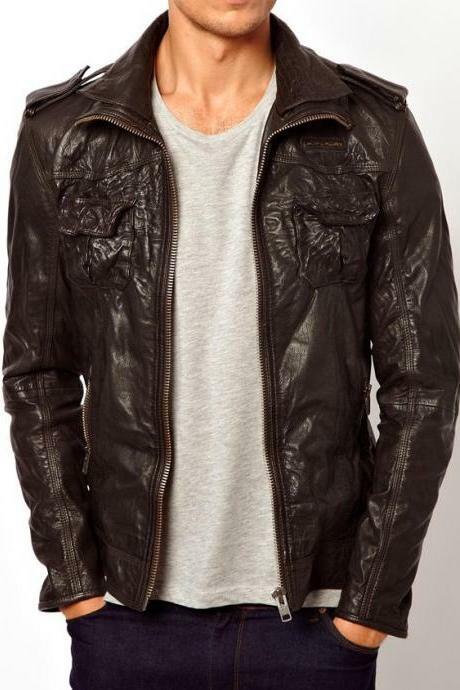 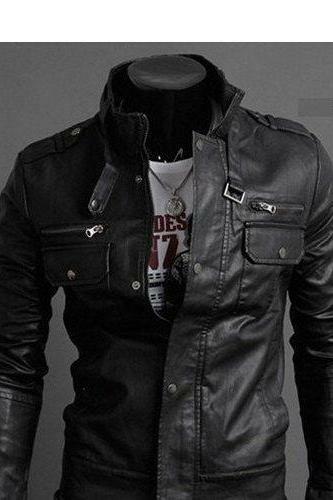 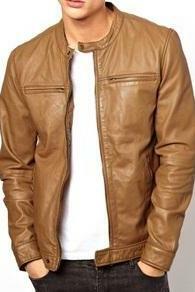 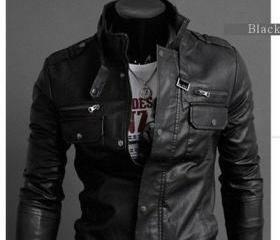 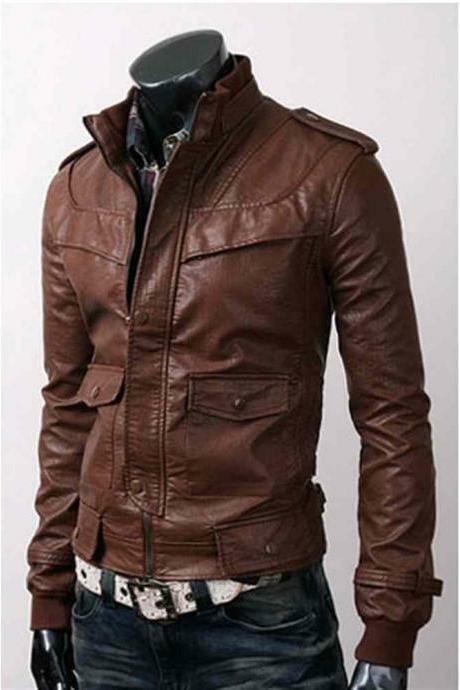 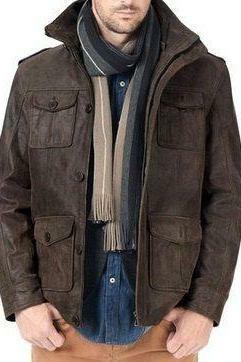 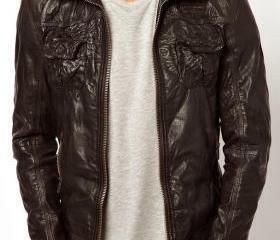 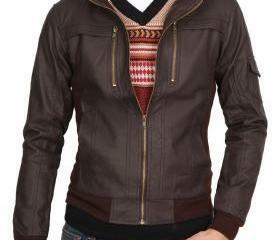 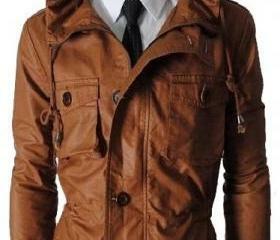 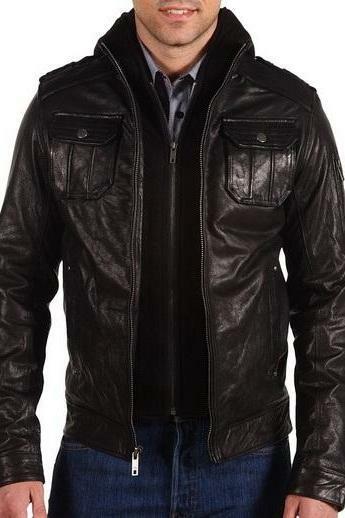 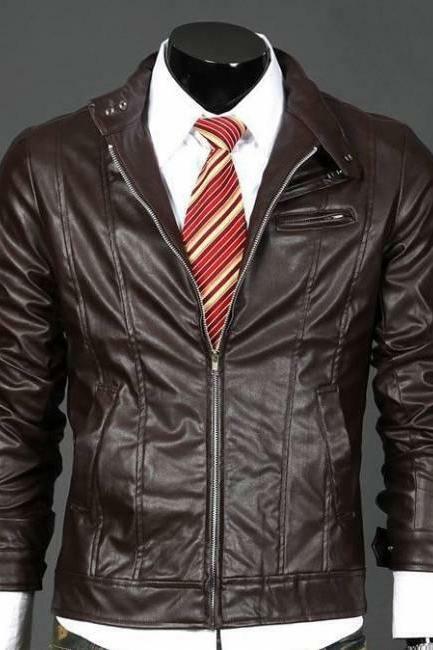 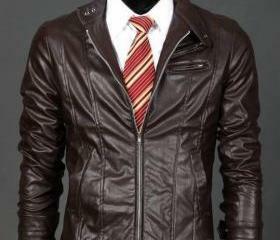 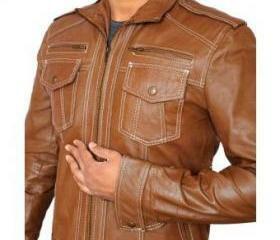 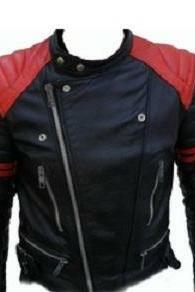 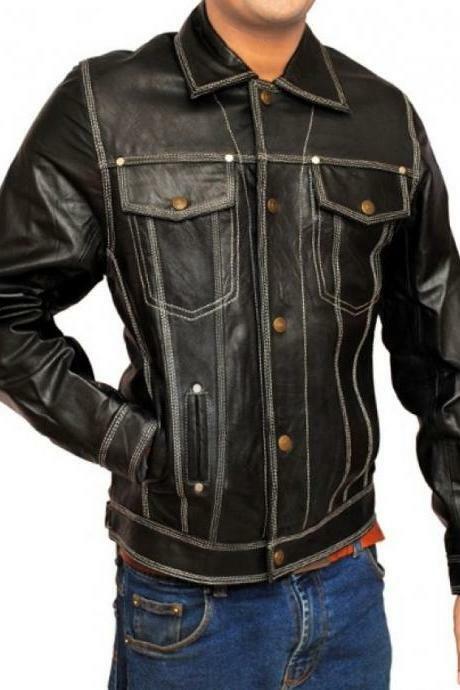 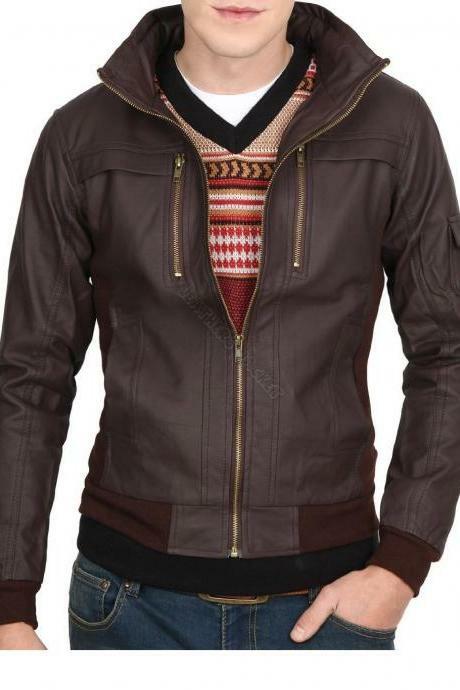 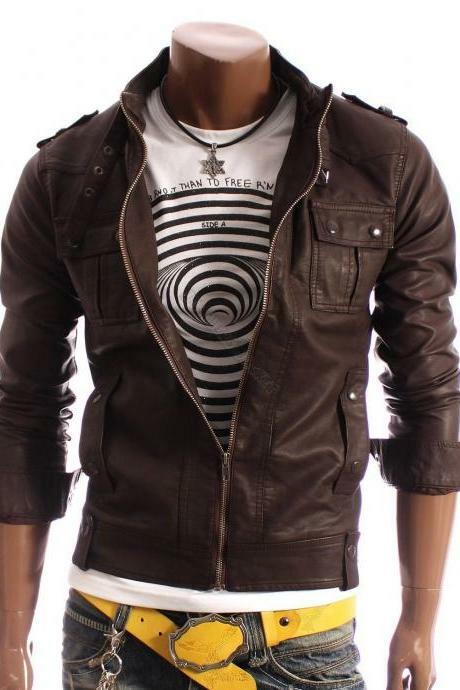 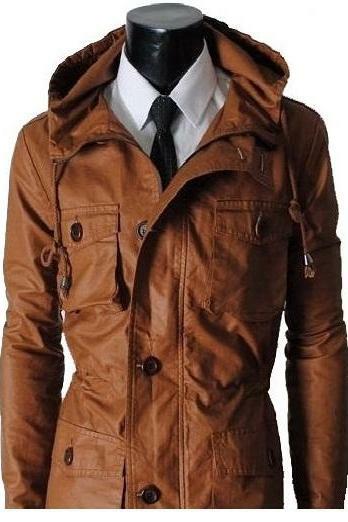 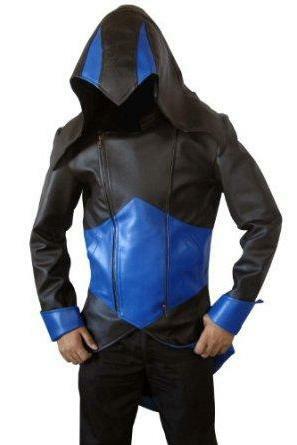 Men Brown Hooded Leather ..
Men White Slim Fit Leathe..
Men Black Real Leather Ja..
Men Brown Fabric Hooded L..
Men Black Fabric Hooded L..
Men's Black Real Leather ..
Men Latest Double Large C..
Men Real Leather Jacket ,..
Men Black And Red Leather.. 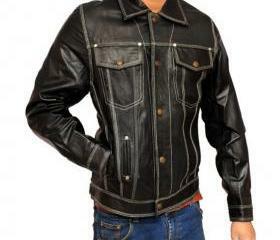 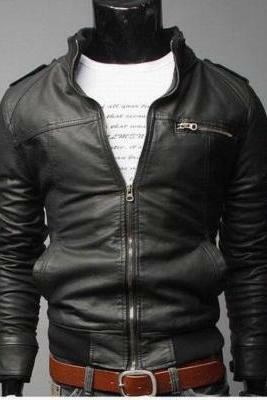 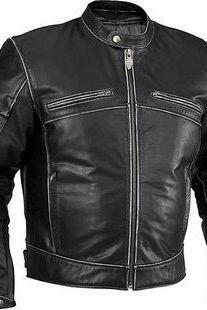 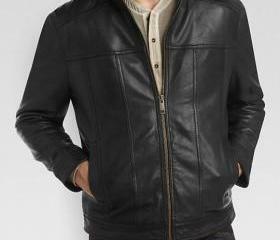 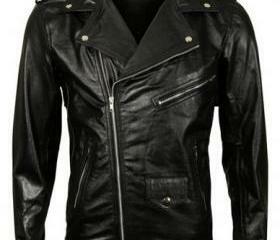 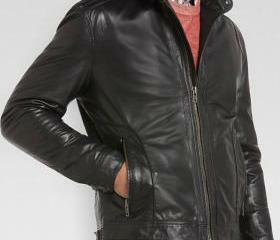 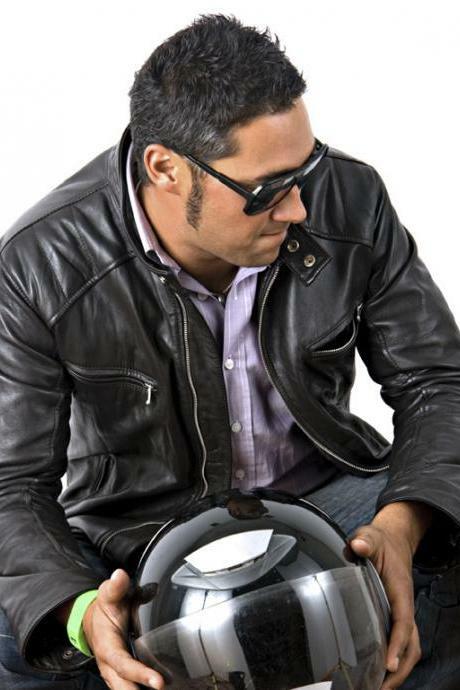 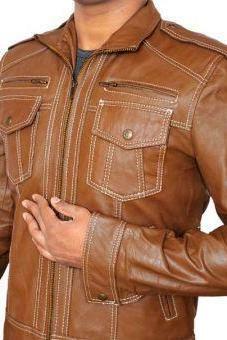 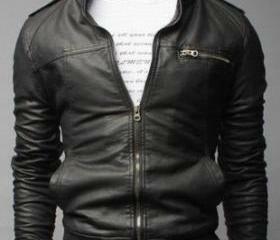 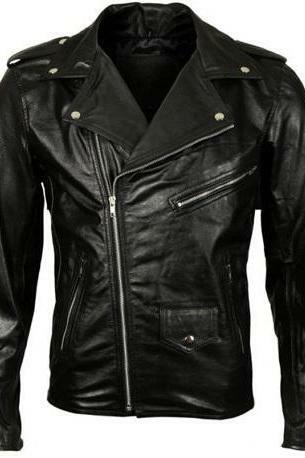 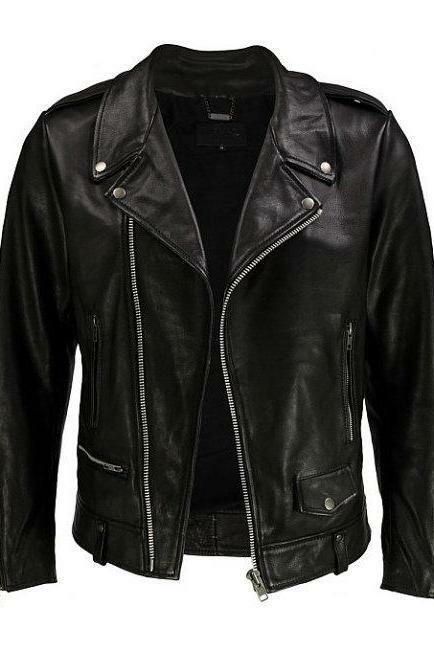 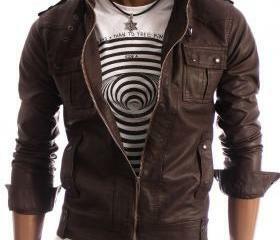 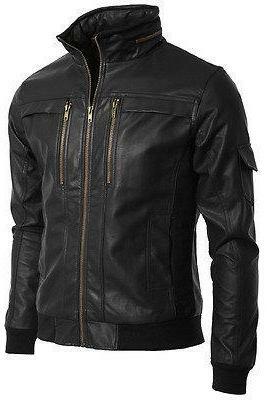 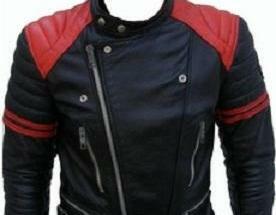 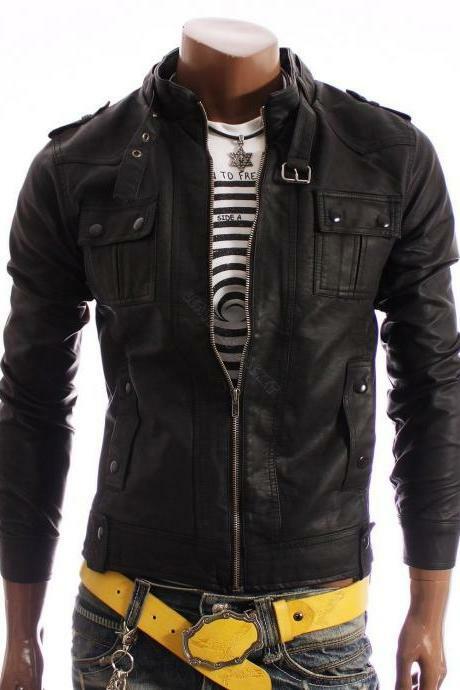 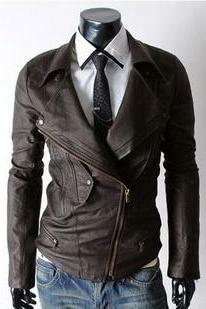 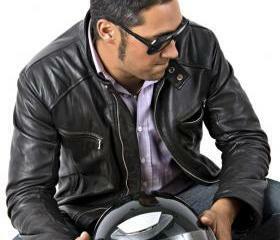 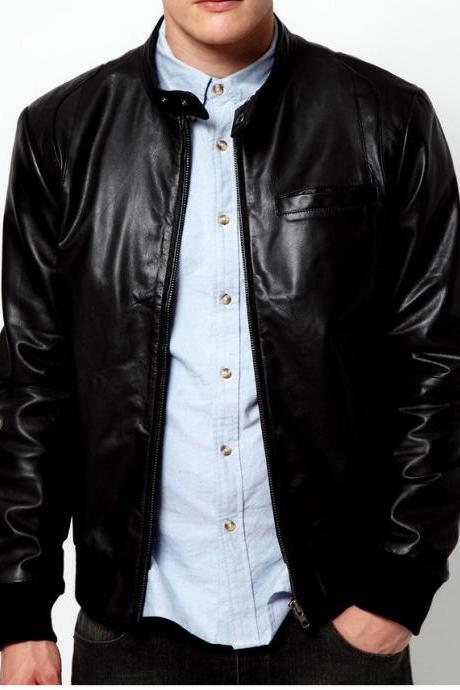 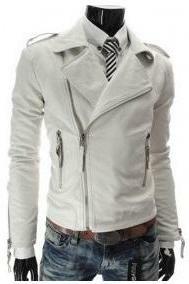 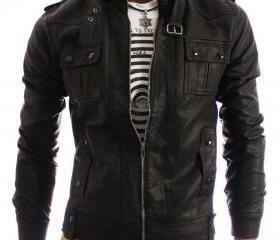 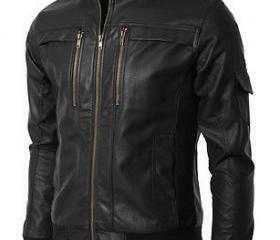 Handmade Men Black Slim F..
Mens Slim Fit Hand Made K..
Men Leather Jacket With F.. 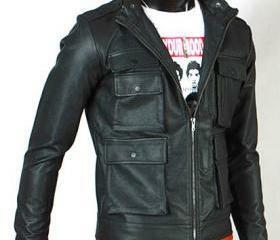 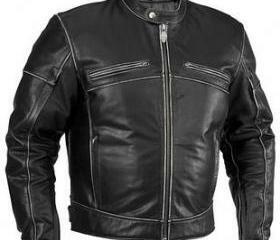 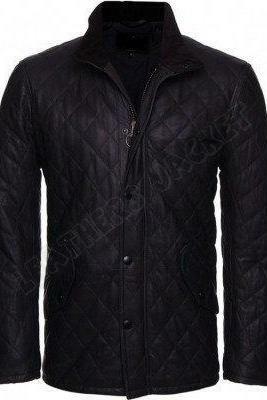 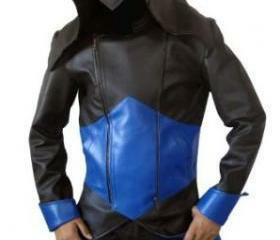 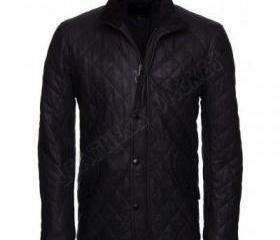 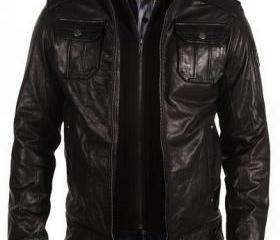 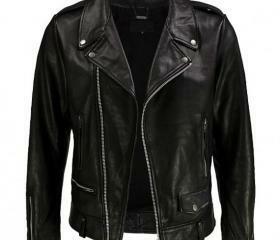 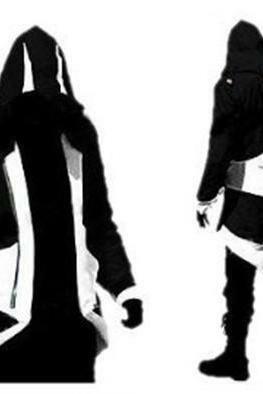 Handmade Men Black Real L..
Black Premium Cow Hide Le..